Security camera systems are increasingly internet connected, driven in part by the demand that customers have for remote video access to their surroundings. The types of systems range from cloud-managed surveillance systems to traditional systems connected to an LAN which in turn is connected to the internet. With cyber attacks becoming more common, physical security barriers and support staff must stay up-to-date on camera video management systems that they operate. With an increase in cyber attacks comes the liabilities associated with the risks that companies take when implementing a poorly constructed video surveillance system. The five major areas in video surveillance that are susceptible to cyber attack are Windows OS, Linux OS, DVRs, camera endpoints, and firewall ports. This information is important because it will help the business owner understand where his or her video system is at risk. For example, the term “cloud video surveillance” and cloud system are commonly used terms that are not widely understood. It is crucial for businesses to check with their service provider to see exactly how they are establishing internet access, as that alone will impact how secure the system is. There are key differences in video surveillance systems, such as a traditional DVR that is used for remote video access or a cloud-managed system, which uses the cloud to record and manage all content. Each feature is different and has separate functions that affect how the whole system will operate. It’s important to understand these features if you’re hoping to take all necessary precautions against cyber attacks. For example, passwords are the first and most important line against cyber fraud, and yet many businesses do not take the steps needed to secure their assets. It is estimated that as many as 1 in 5 web users are still using easy-to-hack passwords, and as cyber fraud grows in profitability, hackers will have new technology at their fingertips to hack into personal information. Most cameras sold today have a graphic user interface which comes with a default username and password that is available on the Internet. If you don’t change your default password, you’re asking a hacker to try and steal your information. That’s why it’s important to take the necessary steps towards securing your company data. Put some thought into your passwords. They don’t need to be easy to remember, but they do need to be accessible. 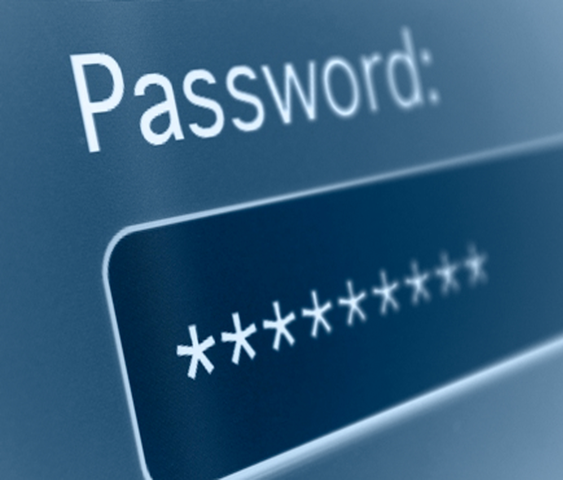 The convenience of remembering your password should not be used to put the security of your network at risk. As cyber attacks become more frequent, it’s important for a business to take the steps to protect its customer and its assets. Keep your data secure and your future bright by utilizing these best practices.